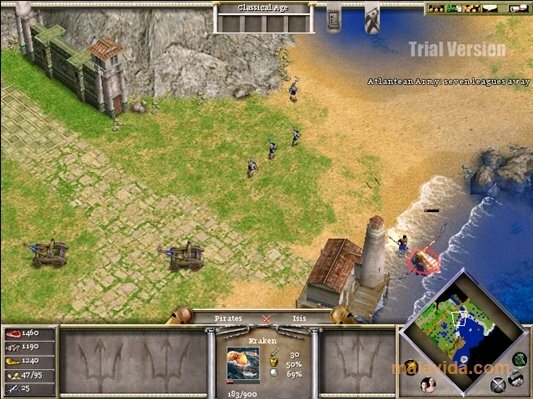 Age of Empires is considered as one of the best real-time strategy (RTS) sagas, due to the originality and quality of its titles. 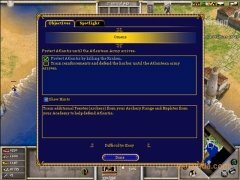 But let's not forget that, besides the original series, there were other games developed by Microsoft that maintained the AoE aesthetic and that were equally entertaining, like Age of Mythology. 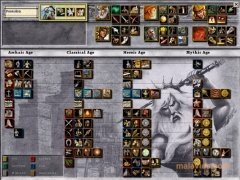 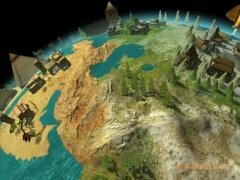 In this game we will have to choose a civilization (Egyptian, Norse or Greek) and progress with the objective of surviving the three ages that we will have to face (Classic, Heroic and Mythic), improving our army, increasing the size of our cities and defeating the enemies that we come across. 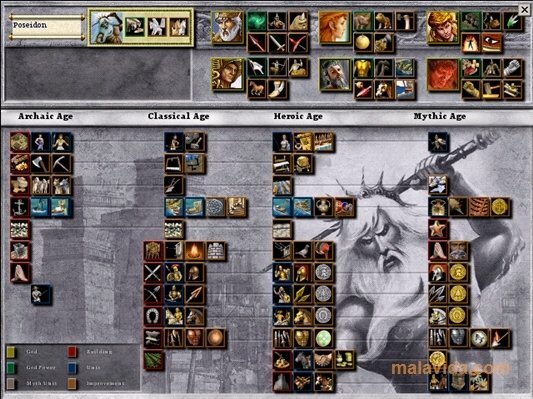 Each one of these civilizations has its own units, gods and heroes, as well as various creatures and special soldiers that the gods will send us, with the objective of being able to defeat all the enemy soldiers that we will face. 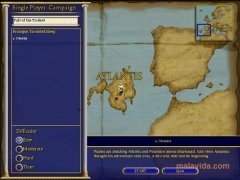 The graphic environment, the playability and the sound track are perfect for this kind of title, that doesn't require a very new computer to work without any problem. 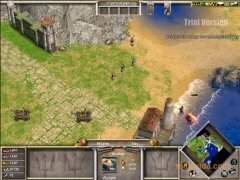 If you enjoyed Age of Empires and you are looking for a similar title with which to test your military strategy, download Age of Mythology. 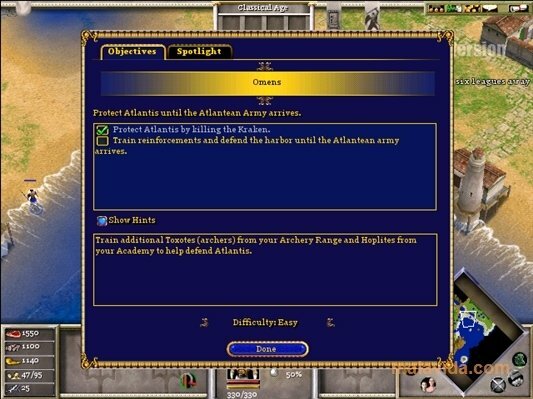 In this demo version we will only be able to enjoy the Greek culture in 2 of the 21 maps that are available in the full game. 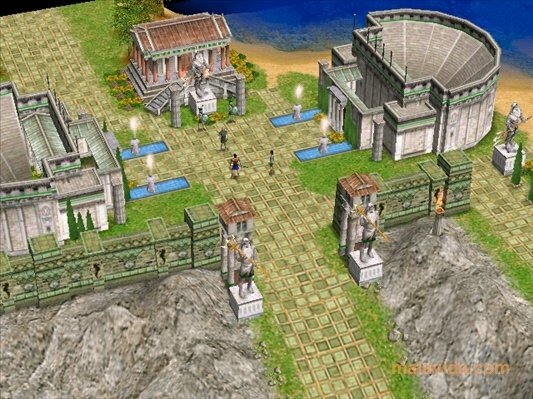 This version only allows you to play on 2 maps with the Greek civilization.